Amazon.com description: Product Description: This book explores what life was really like for everyday people in Ancient Benin. Using primary sources and information from archeological discoveries, it uncovers some fascinating insights and explodes some myths. Supported by timelines, maps and references to important events and people, children will really feel they are on a time-travelling journey when reading this book. 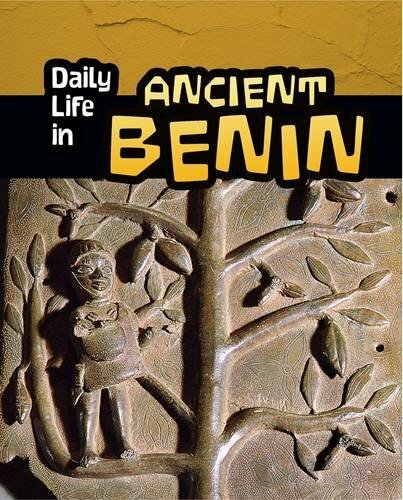 About: This book explores what life was really like for everyday people in Ancient Benin.